Maintaining your climate control system will not only keep your home cool and comfortable throughout the year but can also save you money on repairs down the road. At NisAir we’re happy to offer fast, effective, and affordable A/C and furnace maintenance that will ensure a small issue now don’t develop into a costly fix later. Our technicians will come to your home or office, clean or replace your filters, check your temperature readings, and ensure every part of your climate control system functions normally. We offer easy scheduling, prompt service, and affordable prices. Most climate control systems also include a heating unit for those few chilly months in the winter. While we’re known far and wide for A/C servicing and installations, you may not realize we also offer quality heater repairs and installations. We carry a huge inventory of factory-approved parts, and our technicians can easily diagnose and restore your heat quickly. We also offer comprehensive duct and ductless system installations for very competitive rates. 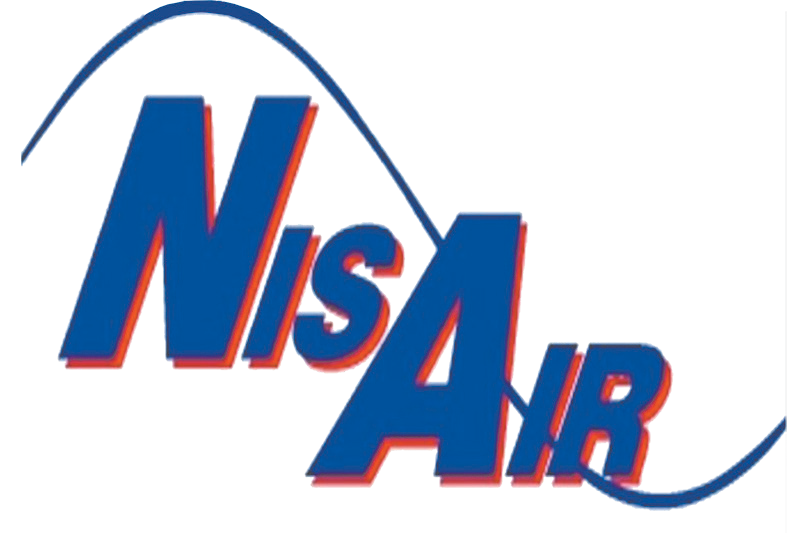 Get more for your money and less time waiting for a repair when you call the professionals at NisAir. While some repair services have a hard time responding to their customers, we believe the more you know, the better off you are. We’re happy to respond to your questions and concerns promptly, and we’ll ensure you understand all of your options when it comes to replacing or repairing your climate control system. We understand that offering excellent customer service is just as important as the installations and repairs we provide. Whether your thermostat is broken or your condenser is crippled, we can diagnose and resolve any climate control issue with ease. We offer cost-effective prices and easy financing options to match any budget.